Selling a historical fiction manuscript to publishers sometimes feels as easy as performing amateur home dentistry. Readers young and old frequently view that daunting word— "historical"—as a literary party pooper. There's an implication that a person might have to learn something from a historical novel, or characters might do boring things like sit and drink tea while talking about military strategies in pompous voices. If you're one of the cool kids, you already know historicals can be just as hip as contemporary and futuristic fiction. If you experience historical fiction phobia, however, here are five reasons why trips to the past don't have to equate to dullness. We read to slip away from our lives, right? Even if you're reading a realistic, modern tale, you're leaving your own surroundings to see how other people react to familiar conflicts. 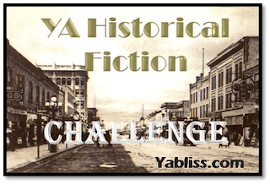 I've always considered historical fiction to be a close relative of science fiction and fantasy. A skilled historical author will submerge the reader into foreign surroundings and build a world that entertains all five of the senses. History is bursting with oddball characters, eccentric beliefs, larger-than-life settings, and memorable heroes—the very ingredients of unforgettable books. 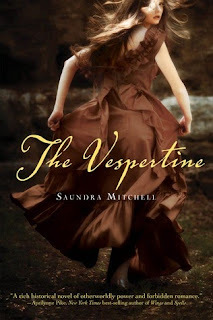 The Vespertine by Saundra Mitchell: I just finished this 1880s-set, otherworldly novel last night, and I was blown away by the beauty of Mitchell's writing. The love story at the center is just as supernatural as anything you'd find in Twilight or other paranormal romances, but the characters' magical abilities are highly unique, and the Victorian world pulsates with life. 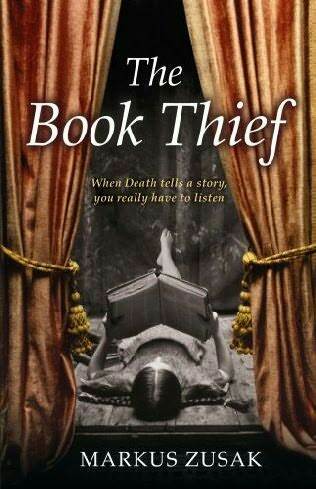 The Book Thief by Marcus Zusak: A WWII perspective we don't usually see—how the war affected regular Germans, including an adolescent girl (the titular Book Thief). Oh, and Death is the narrator. 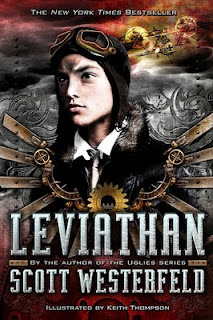 Leviathan by Scott Westerfeld: A fantastical, steampunk version of WWI Europe that involves the son of a real-life historical figure, Archduke Ferdinand. The third book in the series, Goliath , arrives this September. Historical action-adventure. The Evolution of Calpurnia Tate by Jacqueline Kelly: There are no vampires, explosions, or supernatural beasts in Kelly's Newbery Award winner, but the title character jumps off the page from page one. More middle-grade fiction than YA, this tale of a girl who wants to become a naturalist in an age of anti-Darwinism and female oppression is hysterical, poignant, and perfect. 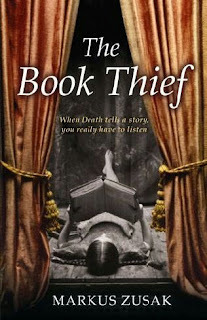 Coming in 2012: Libba Bray's The Diviners, which I'm told is the roaring twenties meets the X Files. I can't wait! 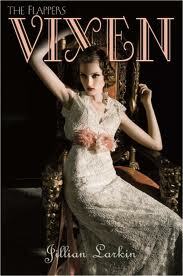 Featuring a section called "Historical Fiction for Hipsters: Stories from the past that won’t make you snore!" This reason is true for YA fiction in general: the authors are amazing. Their websites are gorgeous and entertaining (check out Cassandra Clare's website for The Infernal Devices and Adele Griffin and Lisa Brown's www.picturethedead.com), plus many writers frequently tweet responses to reader questions and offer behind-the-scenes views of their novels. I read my share of contemporary tales and futuristic novels. Characters dressed in modern jeans and drab dystopian garb can still stand out for their vivid personalities, but let's face it, historical characters get the best clothing. The continued popularity of steampunk conventions and Renaissance Fairs goes to show that modern folks often fall in love with the look and feel of history. Plus the addition of complicated undergarments and starched, stiff collars adds one more obstacle for a character to conquer. Imagine Katniss playing the Hunger Games in a corset and petticoats. In other words, historical fiction isn't just for ancient professors and stuffy, old war memorabilia collectors. The kids in historical YAs are just as savvy and confused and rebellious as modern protagonists, and the themes of good vs evil, love and loss are absolutely timeless. You're so right about the misconceptions! When done right, historical fiction engages the reader on so many levels. Great post!! !